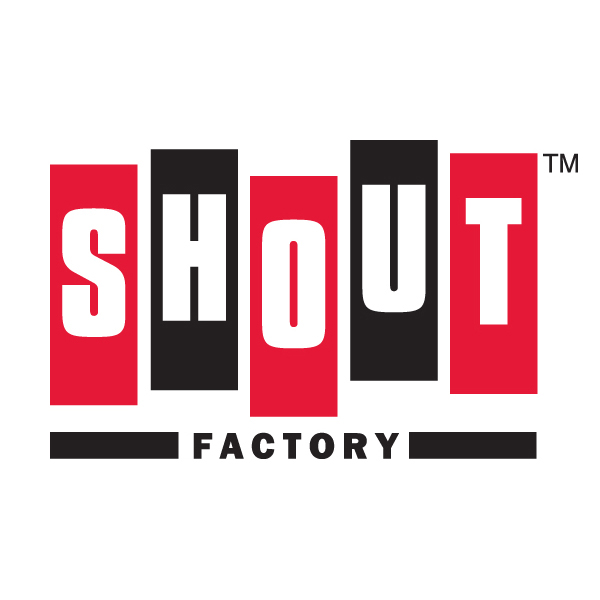 Shout Factory has got new movies for the boys and girls you won't want to miss! 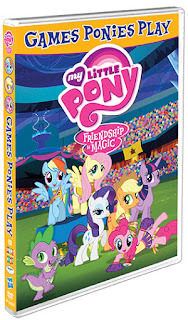 I was happy when I was asked to review the two newest DVD's from Shout Factory - My Little Pony – Friendship Is Magic: Games Ponies Play (releases on September 29th, 2015). and TRANSFORMERS PRIME: Ultimate Decepticons (released on September 8th, 2015). As a family we have always been huge fans of the Transformers movies. Even before the boys were born, Kevin and I would watch the first movie over and over. We also love My Little Pony quite a bit in this family. So needless to say it really was not a question when I was asked to review the most recent DVD's in these series. 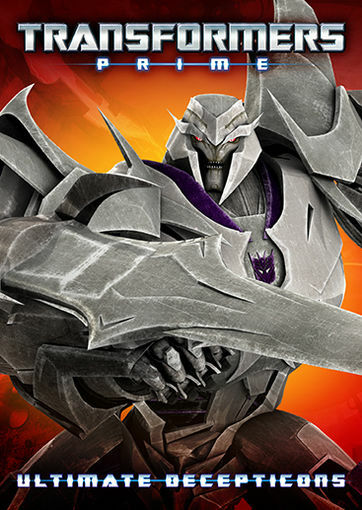 TRANSFORMERS PRIME: Ultimate Decepticons synopsis says, “Decepticons! Attack! While the Autobots have vowed to protect Earth, Megatron and his treacherous Decepticons have vowed to strip it of its valuable Energon, no matter the cost. Somehow, Optimus Prime and his Autobots always seem to get in the way. 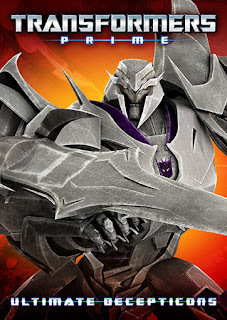 With Ultimate Decepticons, you can now see five of the greatest Decepticon stories, featuring Starscream, Skyquake, Makeshift, Airachnid, Dreadwing, Predaking, Knock Out and more of your all-time favorite transforming villains!" Giveaway: Shout Factory is going to give TWO of A Lucky Ladybug's lucky readers My Little Pony – Friendship Is Magic: Games Ponies Play on DVD to watch on their own! Click on DVD Title to enter. 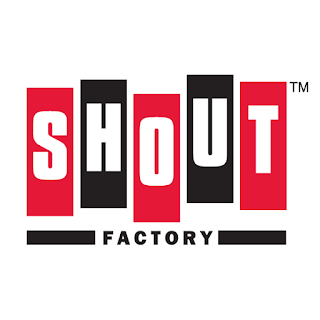 Giveaway: Shout Factory is going to give one of A Lucky Ladybug's lucky readers TRANSFORMERS PRIME: Ultimate Decepticons on DVD to watch on their own! Click on DVD Title to enter.